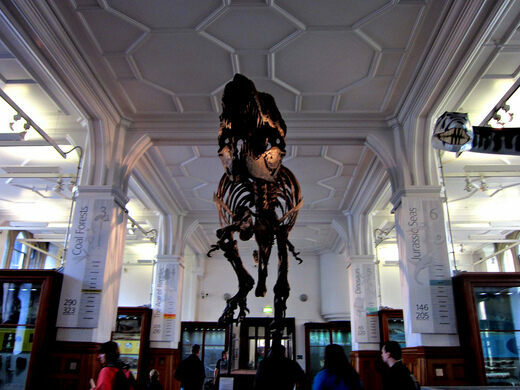 There is a little bit of everything in the Manchester Museum at the University of Manchester, which houses objects related to natural history, archeology, ancient Egypt, archery, and earth sciences. Manchester's abandoned train depot lingers in a post-industrial purgatory. 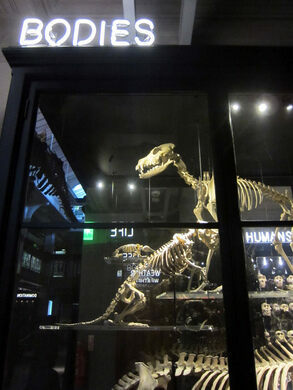 The museum is both a public museum and a resource for the students at the university. 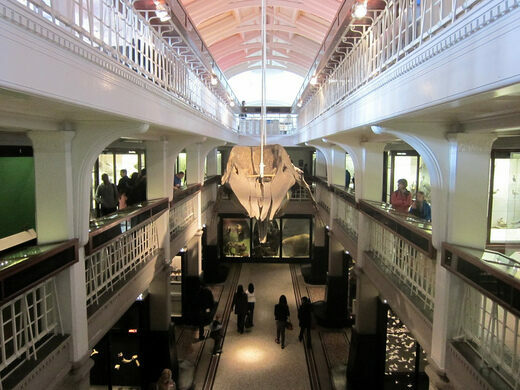 Its first objects were amassed through the Manchester Society of Natural History and the Manchester Geological Society before what was then Owens College took over the two collections in 1867. The museum where they are housed today, designed by Alfred Waterhouse who also did the natural history museum in London, was opened in 1888. 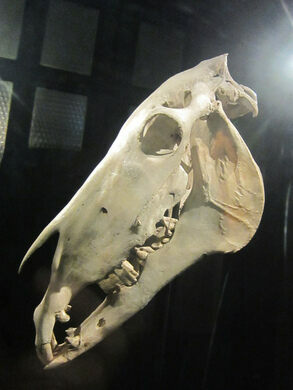 Its collection now has an incredibly diverse group of objects and even some live animals that live in the museum. This includes a collection of 2,000 items all related to the history of archery, around 900,000 Coleoptera beetles, and the skull of the world’s oldest horse, known as Old Billy, who lived his 62 years in the Manchester area. There are also Egyptian artifacts, a collection of 166,000 mollusks, and a herbarium. 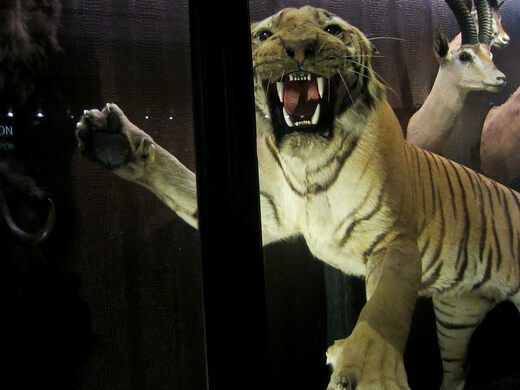 Some of the newer exhibit areas have neon lettering and artistic touches (like a taxidermy animal wearing a sweater) while others still look like artifacts from a 19th-century museum. A hunk of prehistoric lava rests amid the Gothic architecture of a campus quad. A giant wooden soda bottle pays homage to a distinctly British drink on the very spot where it was invented. Despite having a dome made of papier-mâché this tiny observatory has survived for over a century. 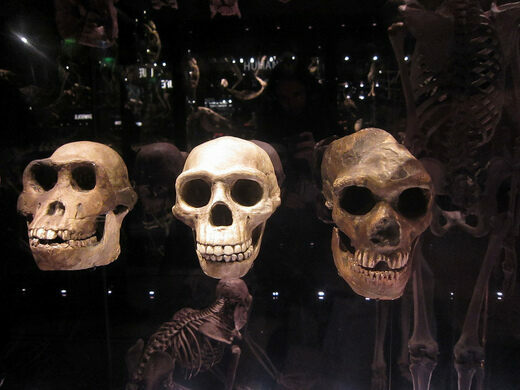 A bisected journey through evolution's history in the heart of Beijing.